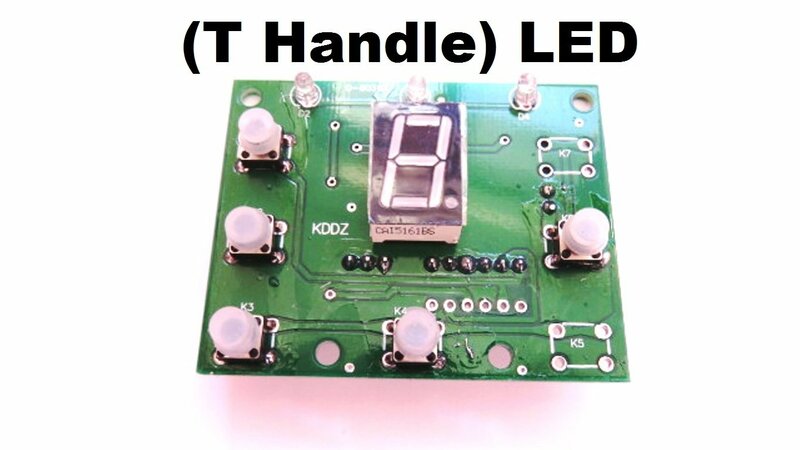 This circuit board is for the LED T handle trolleys as shown on photos. 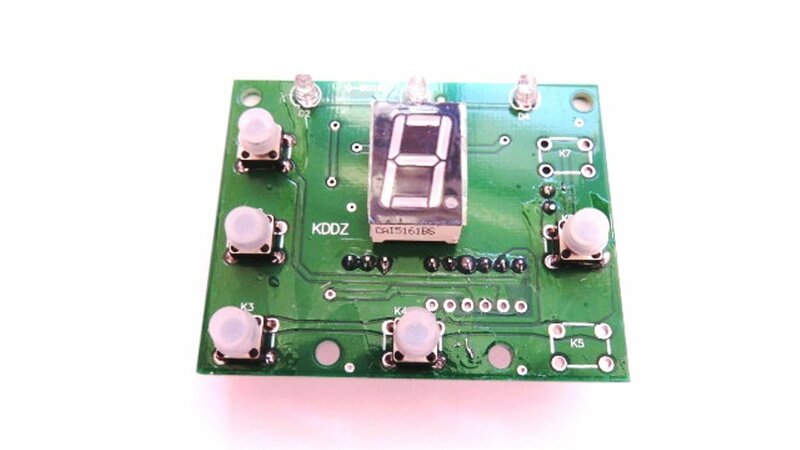 It is now upgraded circuit with a complete water, damp and dust protector covering the LED , buttons and lights. Fitting Handle Circuit; Fold the trolley back to allow you to access the back of the handle where you will find 12 cross screws. 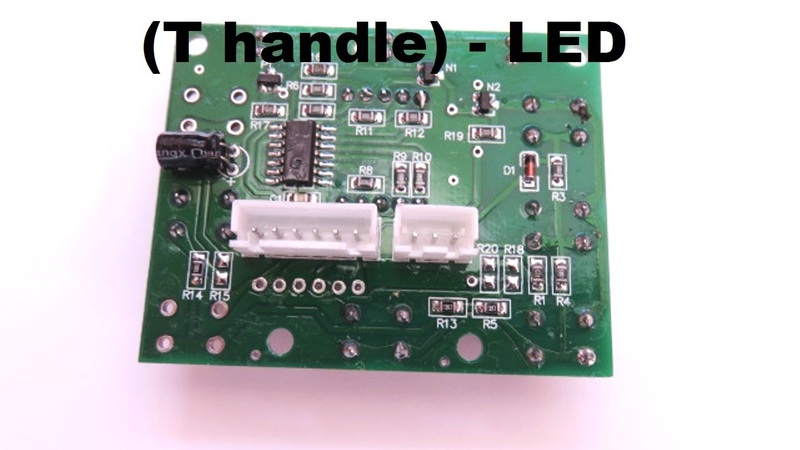 Once the screws are removed you will be able to unplug the main wire this means you can then work with the top half of the handle in an easier position to remove the circuit. NOTE: Please take note of the pictures as well as the descriptions in order to determine if the part is suitable for your model of golf trolley. Many golf trolleys vary slightly and we have made as clear as possible any illustrations or descriptions.